Vick Mickunas introduced the Book Nook author interview program for WYSO in 1994. 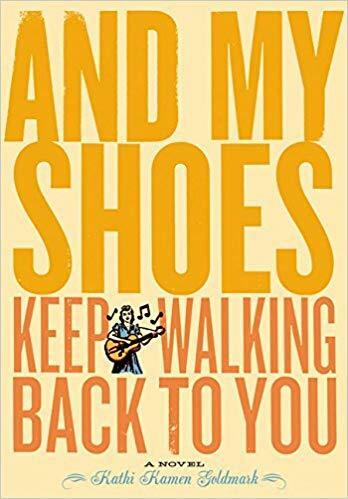 Over the years he has produced more than 1500 interviews with writers, musicians, poets, politicians, and celebrities. 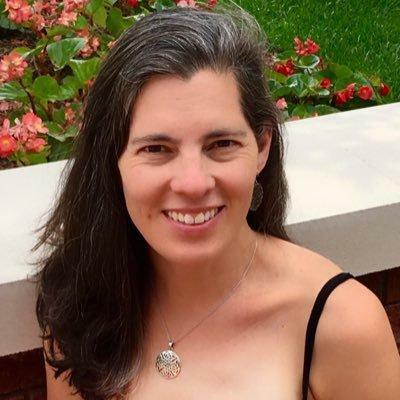 Listen to the Book Nook with Vick Mickunas for intimate conversations about books with the writers who create them. Vick Mickunas reviews books for the Dayton Daily News and the Springfield News Sun. 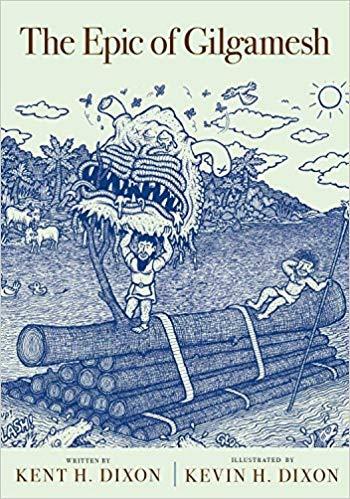 If there is one thing that I have learned during the time that I have hosted this program it is this; when I have an opportunity to interview an author I admire I had better try to do it because one never knows if there will ever be a second chance to do so. 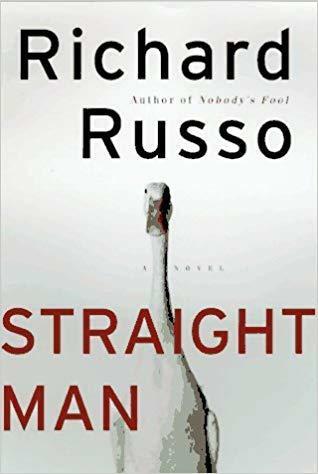 Richard Russo is one of those authors. He passed through the area on a book tour in July of 1997. Dayton was his final stop. He came out to Yellow Springs to do a live interview that afternoon. And I have never had another opportunity to interview him. 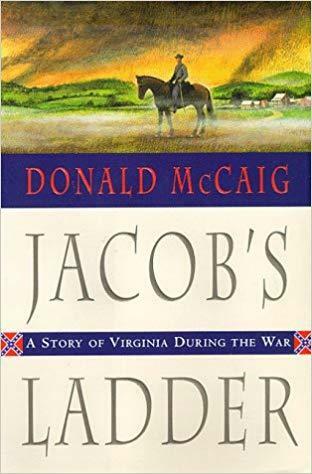 21 years ago I had the opportunity to talk to Donald McCaig about his epic Civil War novel "Jacob's Ladder." He came through Dayton on his book tour and stopped at our studios that afternoon for a live interview. I was charmed. He shared his fascinating personal story about how he had made the transition from a "Mad Men" style Madison Avenue advertising man to become a writer and a sheep rancher in rural Virginia. And then there was the book; what a magnificent story he tells in "Jacob's Ladder." 21 years later it remains one of my favorite novels about our Civil War. 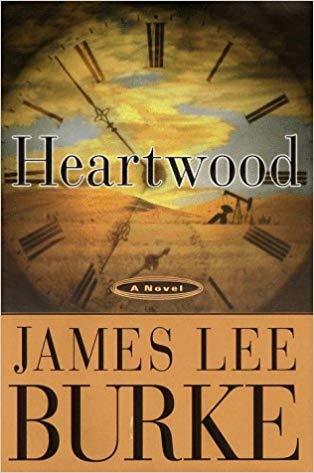 I have interviewed James Lee Burke more times than any other author. He is now in his early eighties and he is just as productive as he ever was. 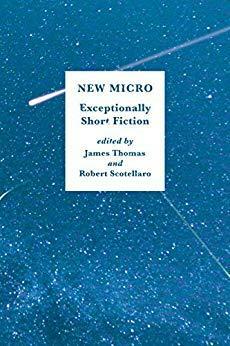 He put out another novel last January and we had him back on the program. He has another one coming out in January, 2019 and I am hoping he'll want to do an interview for that book, too. 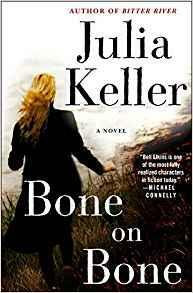 Julia Keller returned to the program to discuss the latest installment in her series that features Bell Elkins. These books are set mostly in the small town of Acker's Gap, West Virginia. As this series has moved forward Bell Elkins has experienced quite a shift in her position in the world. Bell used to be the county prosecutor. Then she put herself in the position of allowing herself to be convicted of a murder and she was sent to prison. As this story begins she has been released from prison and has returned to Acker's Gap to rehabilitate herself. We live in highly compressed times. Everything is moving super fast; social media, the news cycle, climate change, political scandals, you name it. And with this barrage of information our attention spans are getting overloaded. Many readers would never consider bothering to read a 300 page book. Not enough time they would say. Too busy. 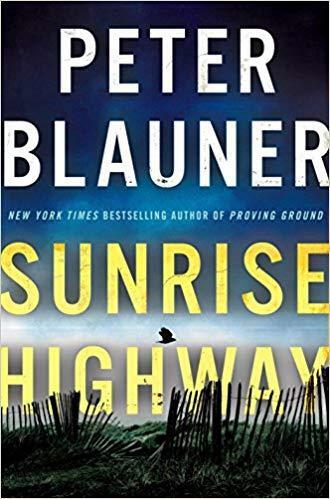 Peter Blauner returned to the program to discuss his second book in a series that features an NYPD detective named Lourdes Robles. Robles is an unlikely law officer, she has had a difficult past, her father is serving time in prison. Fortunately for Lourdes she has had a great mentor named Sully who we met in the first book "Proving Ground." Sully is retired now but Lourdes has maintained that relationship and as this book reaches a stunning conclusion Sully is very much involved in the ultimate result. In 2002 I had a very special guest come out to our studios in Yellow Springs to see me. Kathi Kamen Goldmark had been to Yellow Springs many times before. She was a graduate of Antioch College. On this particular occasion she came here for only one reason, to do this interview live in our WYSO studios. Shuly Cawood returned to the program to share some of her poetry. You might recall that last year Shuly visited The Book Nook to discuss her memoir "The Going and Goodbye." Following the recent death of WYSO's longtime poetic professor Conrad Balliet I hoped to offer an homage to him with some poetry and Shuly was the first poet that came to my mind. Shuly's poetry is beautiful. I hope you enjoy it. Huffman Prairie is just down the road from our studios in Yellow Springs. Have you ever been there? It is located at Wright Patterson Air Force Base and that is the spot where the Wright Brothers perfected their flying machines. 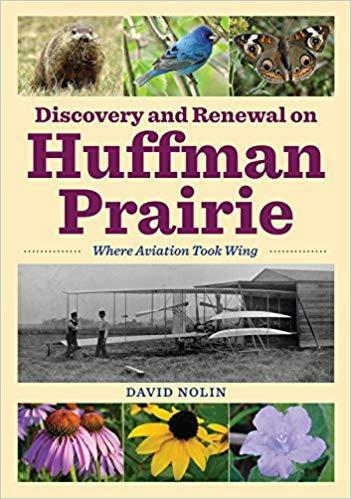 In fact if they had not accomplished this modern miracle at that location Huffman Prairie as it is today would surely not exist.